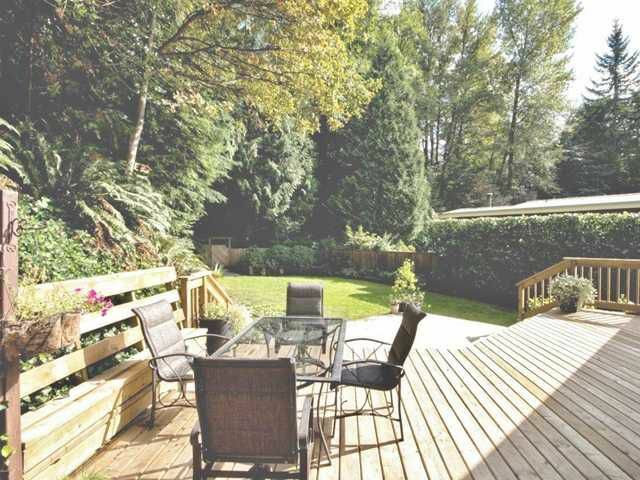 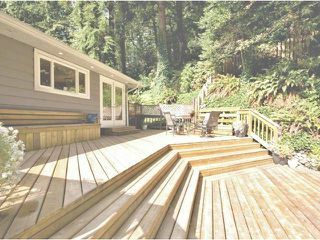 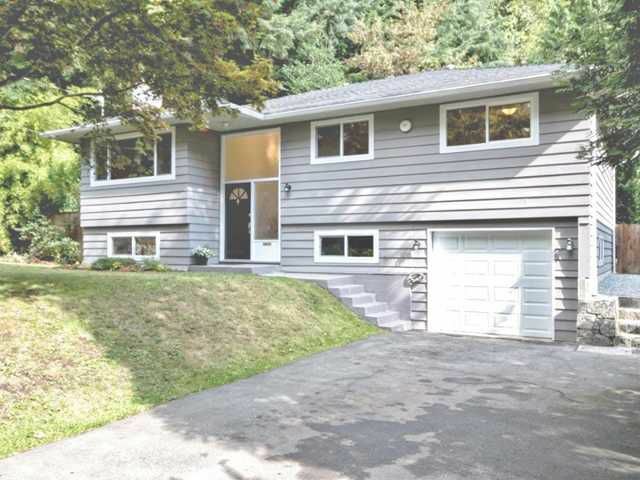 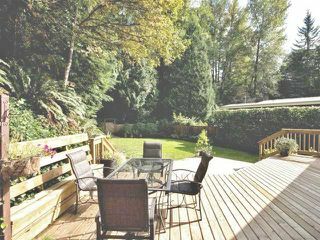 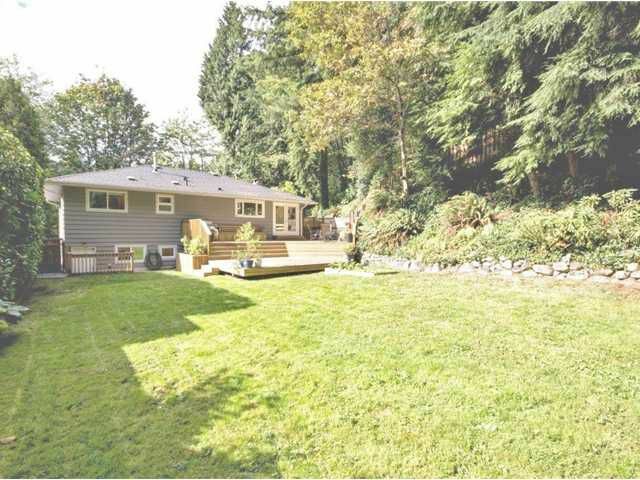 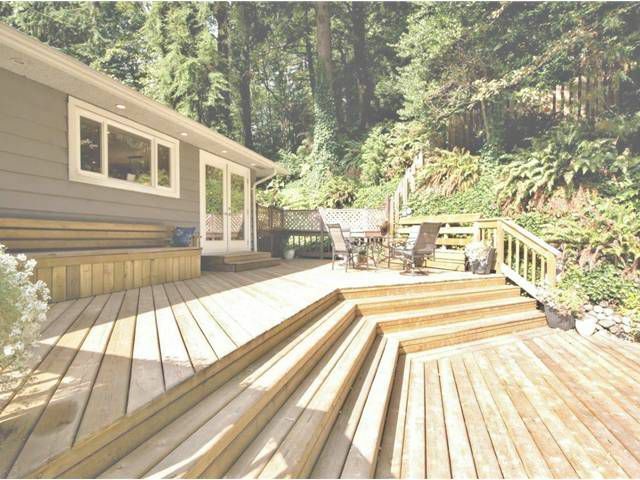 Set in the sought after Seymour River area, this spacious home on a private lot with party-sized deck offers country in the city for complete enjoyment! It backs on green belt with biking, hiking & fishing at your door, or you can watch the kids play from the window of the updated kitchen - stainless appliances, gas stove, apron sink and a large open plan - perfect for entertaining. 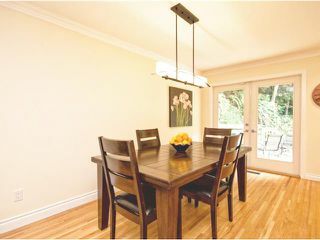 Glass doors off dining area lead to the large deck and there's a wood burning fireplace in the living room. 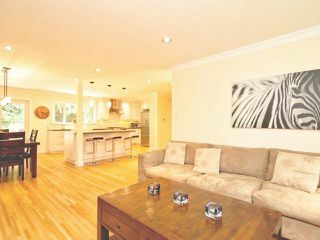 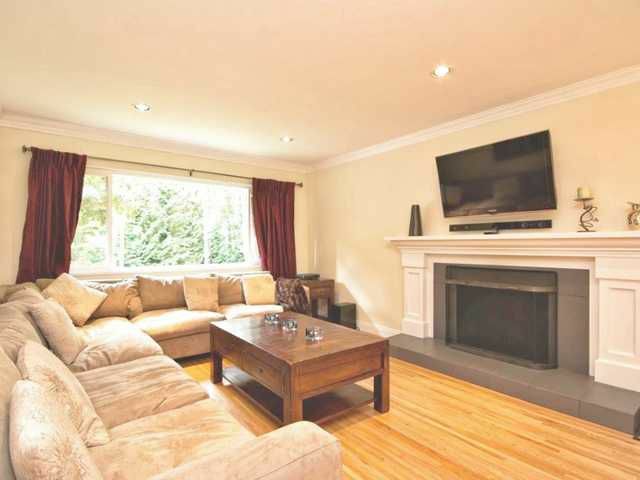 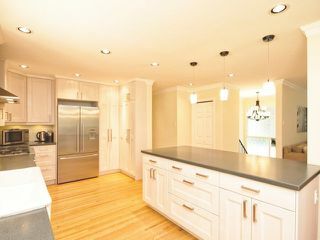 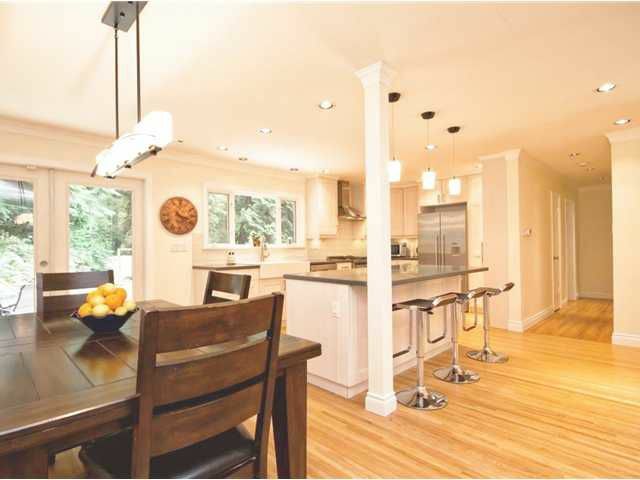 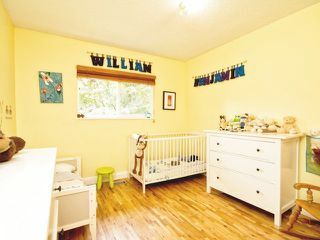 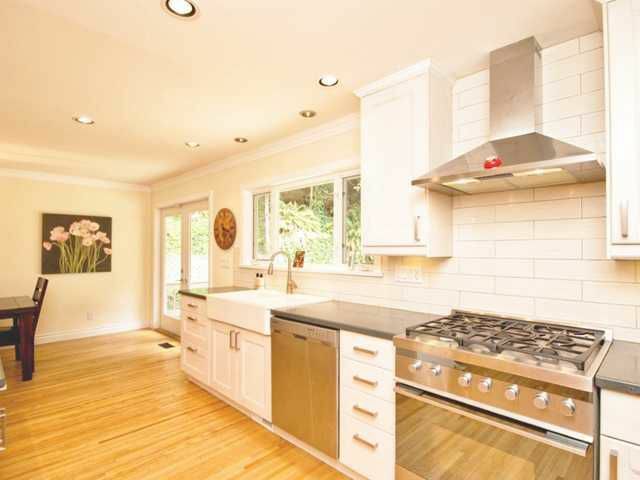 Gorgeous hardwood and crowns compliment the main level and a huge recreation room down features a cozy gas fireplace. 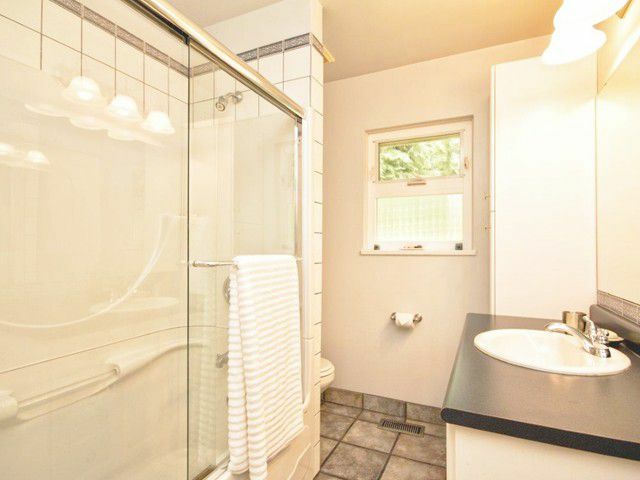 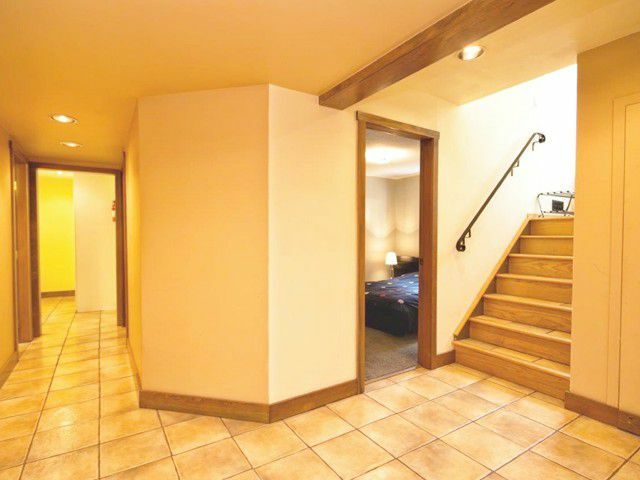 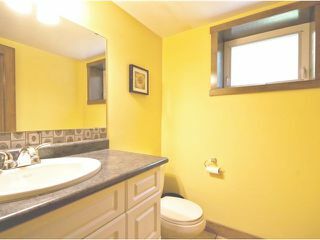 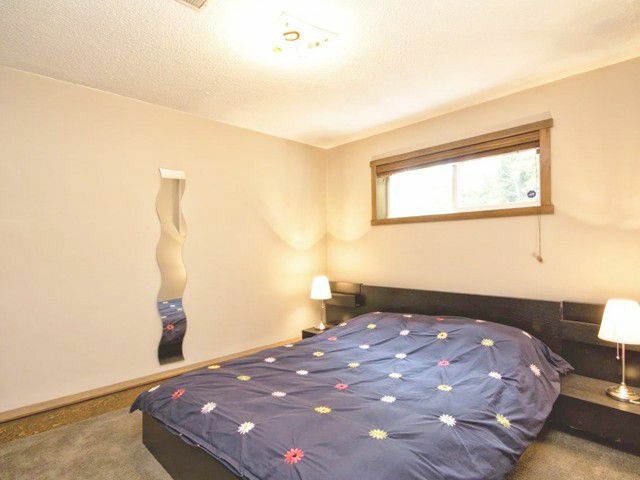 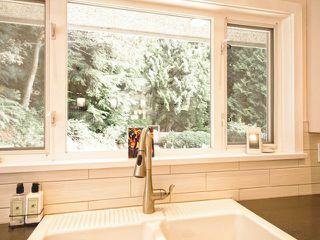 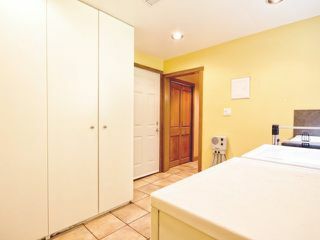 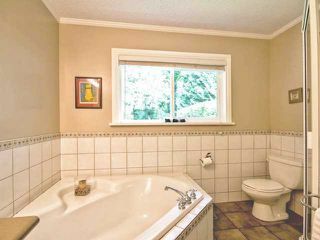 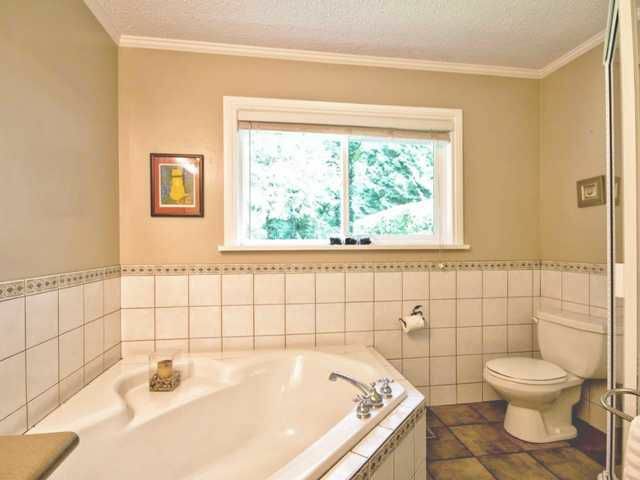 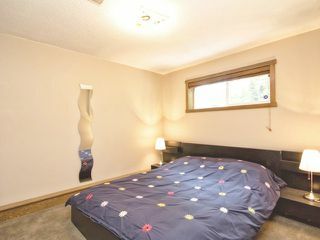 There are three bedrooms including a master with soaker tub & separate shower. Outside entrance to utility - ideal for pets and pepople coming in from the big back yard, plus there's a shop/store room, double glazed windows, newer furnace and the roof is just 10 years old. 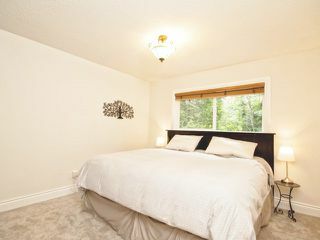 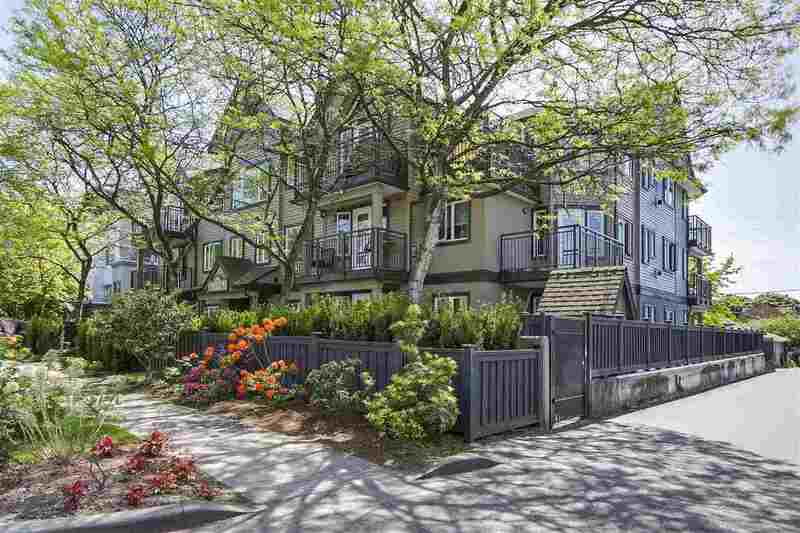 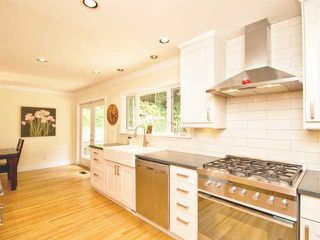 This is a must see - a retreat and still just 20 minutes to Downtown Vancouver! 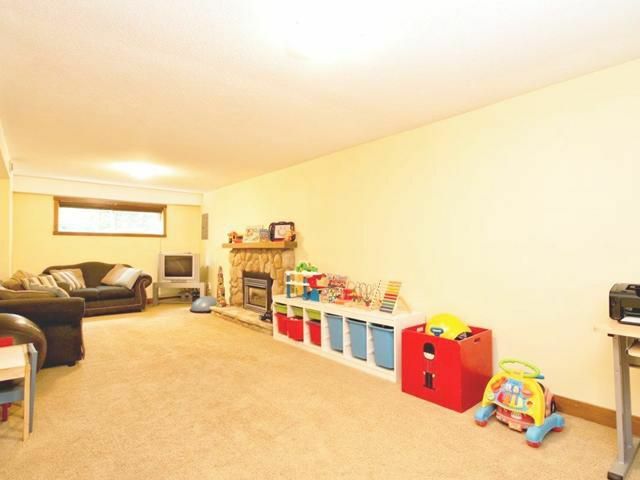 Aent's Open Thursday October 16th 10am-12pm.